One of the dominant policies of National Insurance Company is National Car Insurance. 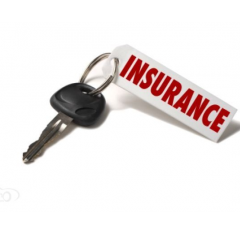 National car insurance plans are highly sought-after among car-owners in India. National car insurance plans come with a set of beneficial features that ensure total protection to the insured vehicle.